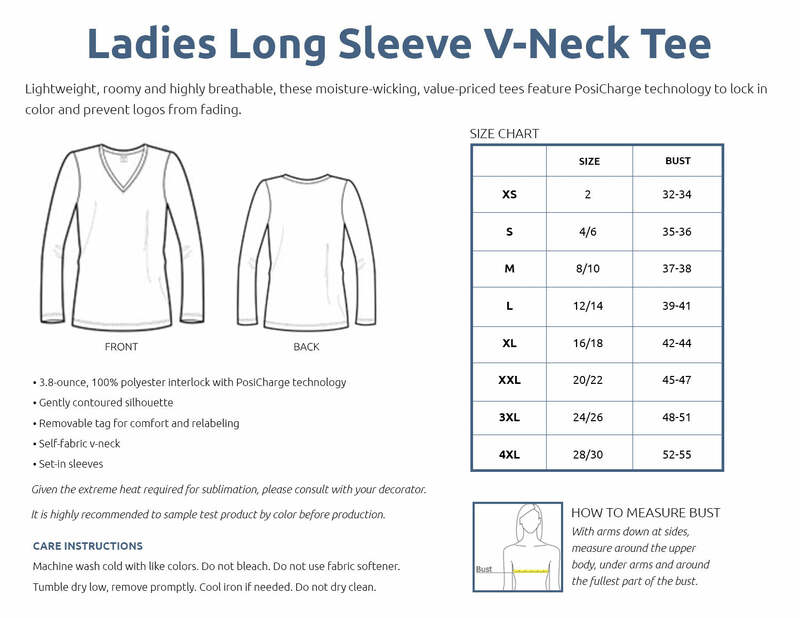 These instructions will help you get the best performance and life out of your garments. Do not use dryer sheets or fabric softeners. Do not use bleach. Do not dry clean. Machine wash cold. Tumble dry low.